The Research Neutron Source FRM II of the Technical University of Munich (TUM) is a magnet for researchers from a wide array of disciplines. Working groups of the Forschungszentrum Jülich have settled in Garching. And every year around 1000 guest scientists from around the world visit Garching to perform measurements at FRM II. Two new buildings that celebrate their ground-breaking today will alleviate the acute shortage of space. 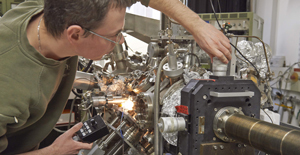 The number of scientific instruments at the Garching Research Neutron Source has grown in recent years from 15 to 27, with six further instruments currently under construction. Since the new instruments require additional operators, the size of staff continues to grow. 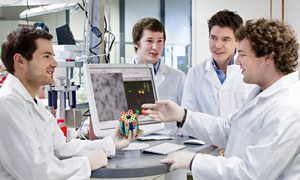 Today, over 400 people work at FRM II and the Heinz Maier-Leibniz Zentrum (MLZ), which unites under its organizational umbrella the scientific work of the neutron researchers of the TU Munich, the Forschungszentrum Jülich and the Helmholtz-Zentrum Geesthacht. On top of this come some 1000 guest scientists who visit annually, also with a need for experiment and office space. 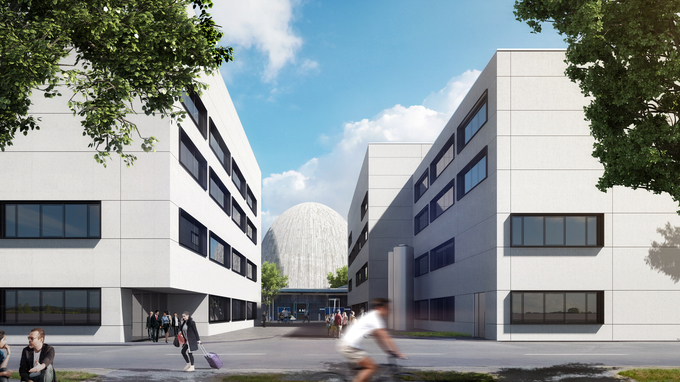 As of 2019, the two new buildings that will take shape in front of the “Atomic Egg” building under the lead of the Bavarian State Construction Authority Rosenheim will provide significant relief for the shortage of space. The architectural office HENN conceived the design for the two facing, four-story buildings, which frame the view to the listed “Atomic Egg” erected in 1957. The northern building was commissioned by the Bavarian government for TUM. The approximately 2000 square meters of usable floor space will house a two-story workshop hall and offices. The southern building was commissioned by the German Federal Ministry of Education and Research. It will house 2550 square meters of office and laboratory space for scientists of the Jülich Centre for Neutron Science (JCNS) and the Helmholz-Zentrum Geesthacht. 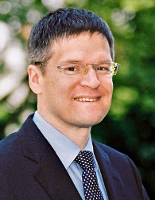 Overall construction costs have been slated at around 32 million euro.